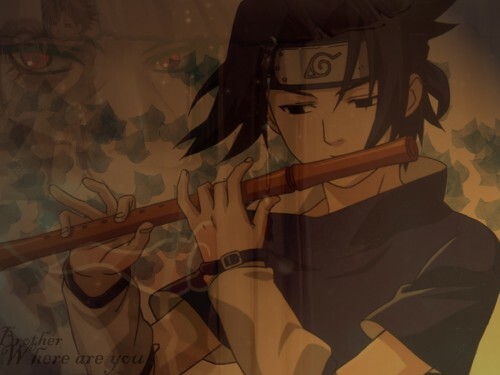 This is other wallpaper, from Naruto. Definately a style not often seen. Not my me, at least.